Unit Size (mm X mm) 12in. x 12in. 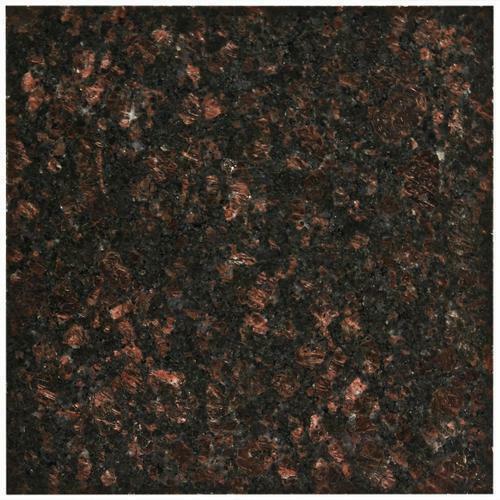 Our company has gained name and fame in presenting Tan Brown Granite Tile. Established in the year 1976 at Chennai, Tamil Nadu, we “Natural Exports” are a Partnership based firm, involved as the manufacturer, trader, wholesaler, exporter and retailer of Floor Tile, Wall Tile, Granite Slab, Ceramic Tile and many more. Best quality and complete customer satisfaction are our foremost priority so our products are faultless and are fulfill the norms defined by the industry.